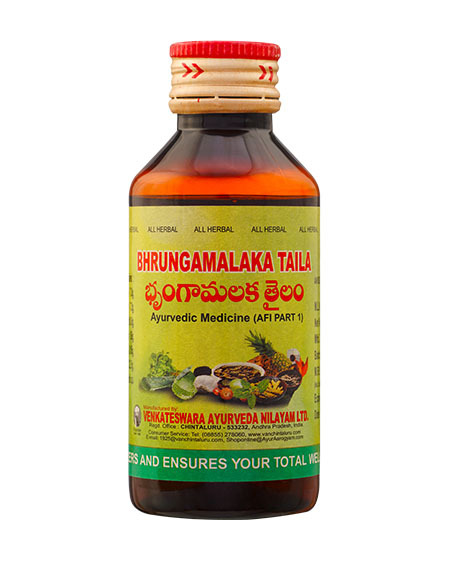 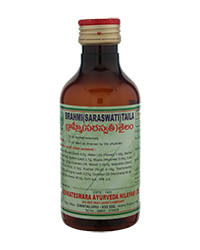 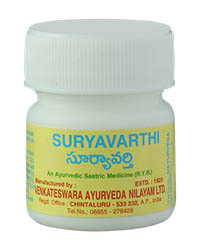 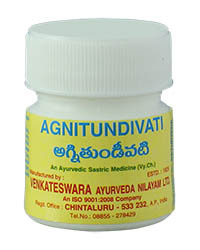 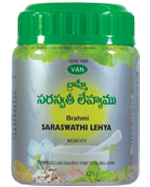 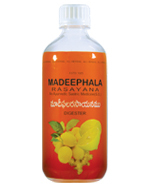 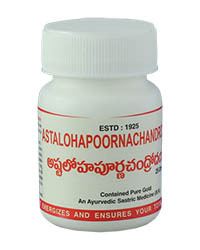 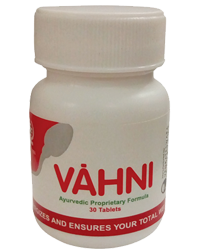 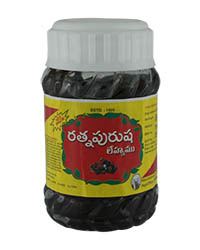 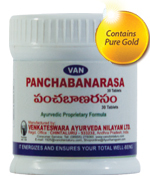 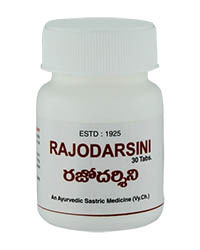 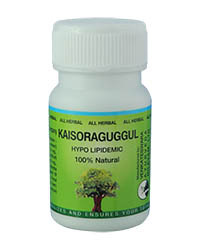 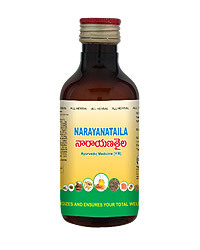 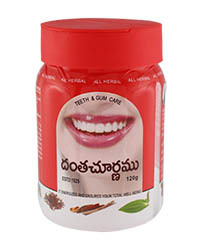 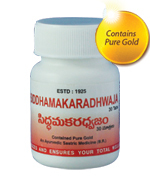 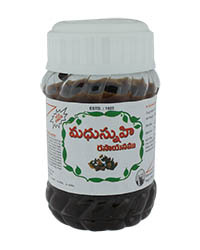 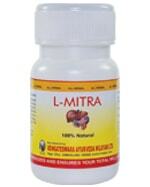 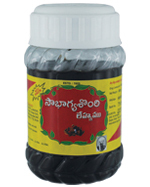 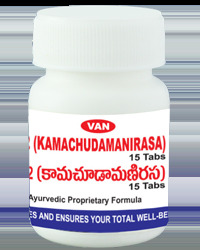 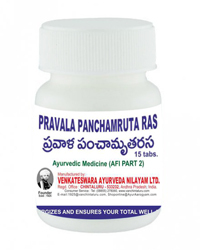 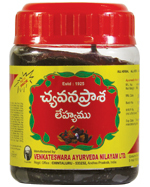 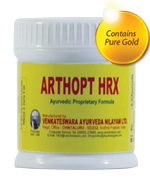 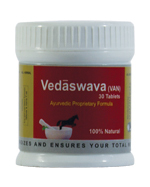 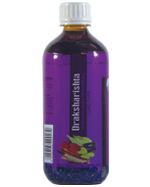 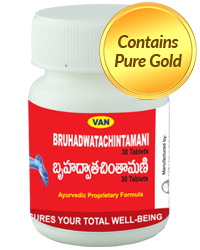 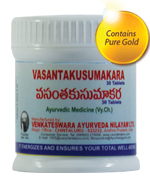 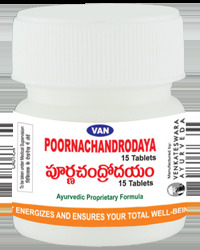 Ayurvedic medicine for Sterility,Fever,Cough,Free urination. * A tonic useful in sterility. * Cures fever, dropsy, cough, anaemia, jaundice and prameha. 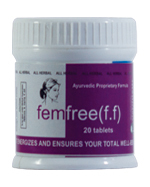 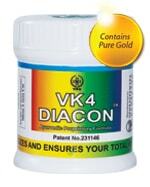 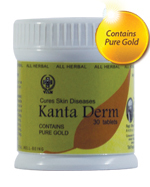 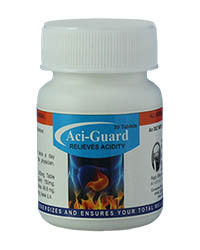 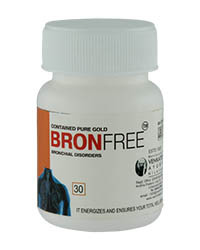 * Helps to release urine freely.